Today I’m delighted to be revealing the cover of Winterwood by Jacey Bedford! This historical fantasy is the first book in a new series, Rowankind—and it both looks and sounds wonderful (the tagline on the cover mentions many things that are fun to read about). 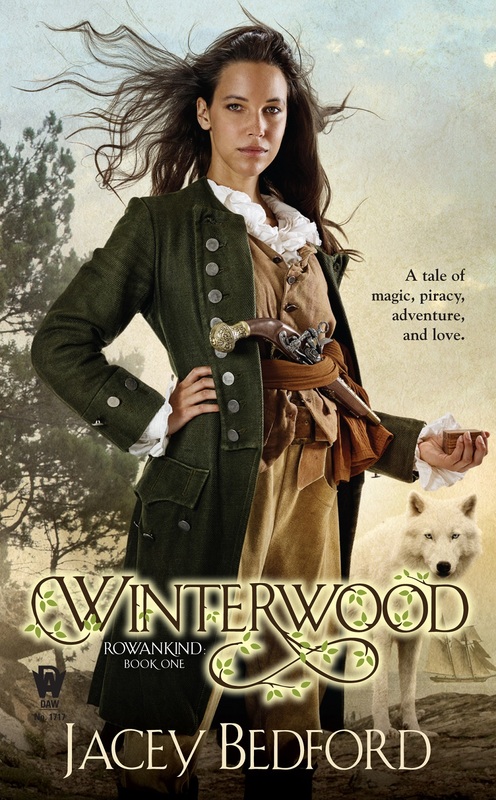 Winterwood will be released on February 2, 2016, but one person reading this will have the chance to read it early: I have one ARC (advance copy) to give away, courtesy of DAW Books! Jacey Bedford is an English writer with short stories published on both sides of the Atlantic. Visit her online at jaceybedford.co.uk or on Twitter @JaceyBedford. Courtesy of DAW Books, I have one ARC (pre-publication copy) of Winterwood to give away to a resident of the US! Giveaway Rules: To be entered in the giveaway, fill out the form below OR send an email to kristen AT fantasybookcafe DOT com with the subject “Winterwood Giveaway.” One entry per household and one winner will be randomly selected. Those from the United States are eligible to win this giveaway. The giveaway will be open until the end of the day on Thursday, November 12. The winner has 24 hours to respond once contacted via email, and if I don’t hear from them by then a new winner will be chosen (who will also have 24 hours to respond until someone gets back to me with a place to send the book). Update: The form has been removed since the giveaway has ended. 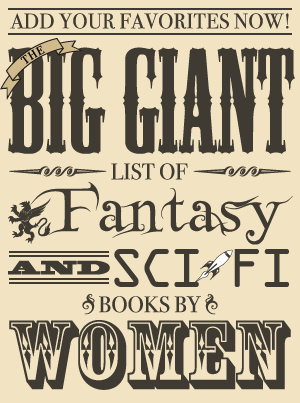 « This Gulf of Time and Stars Blog Tour: Julie Czerneda Interview & Giveaway!